All you have to do is email: garysilke@sky.com and tell us what your all-time favourite football shirt is. You can (ahem) embroider your answer with a reason if you want. Everyone who emails (please put ‘Favourite Shirt’ in the heading) will have their name put into the big ‘Got, Not Got’ blue and white bobble hat and a winner will be picked at random. 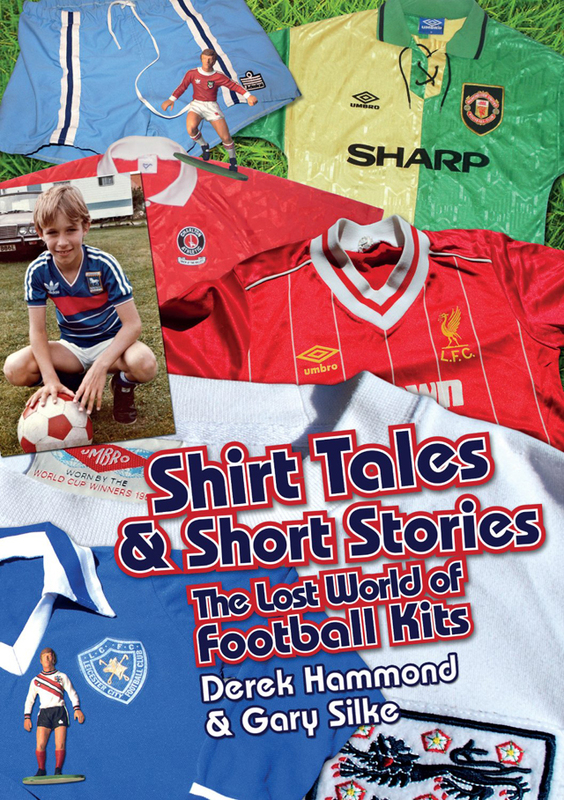 Meanwhile, the little robots at Amazon have at last reduced the price of our critically acclaimed follow up to ‘Got, Not Got’ – ‘The Lost World of Football’. So get yourself a bargain here. This entry was posted in Uncategorized and tagged 1970s, 1980s, adidas, Admiral, arsenal, bukta, Chelsea, derek hammond, everton, gary silke, got not got, leeds united, litesome, Liverpool, Manchester, manchester city, matchwinner, newcastle, osca, retro football kits, sheffield united, sheffield wednesday, shirt tales and short stories, stoke city, Sunderland, the lost world of football, umbro, west ham united. Bookmark the permalink.